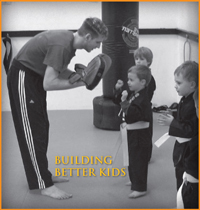 Looking for karate classes for kids? 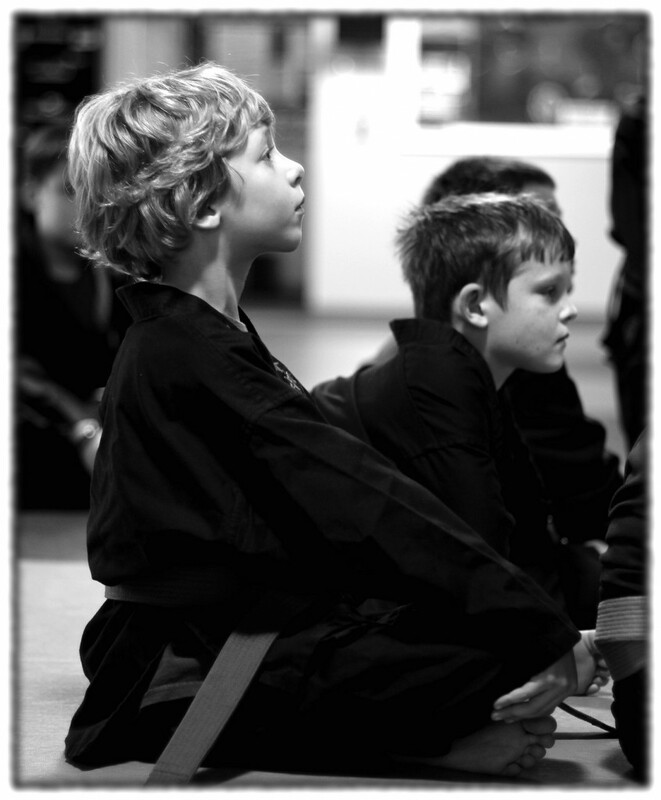 We have the most unique and effective Childrens Martial Arts Program in Seattle for kids between 4 and 15 years of age. It’s a great alternative to karate! Our multi-cultural approach to martial art allows us to create an always evolving, always interesting experience for kids of all ages. Take a few minutes to learn more about our age specific classes, bully prevention, stranger awareness, healthy kids and other classes on the right. 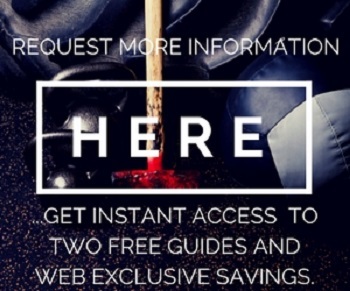 When you are ready follow one of the Get Started Today buttons to request more information. Martial arts practice is absolutely THE best activity to create happy and healthy kids and future adults. We believe all people have unlimited potential and that it is our job to bring that out. 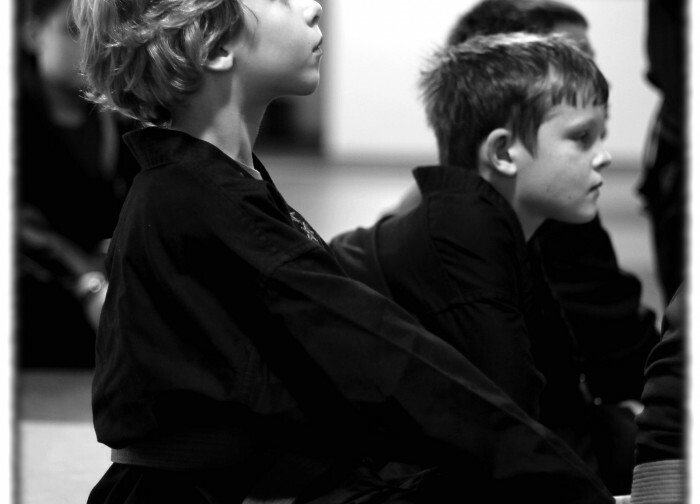 Each age group: Little Ninja, Junior, and Teen, will be given challenges appropriate for their age level to help them achieve their greatest potential.